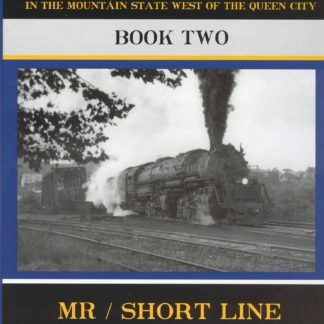 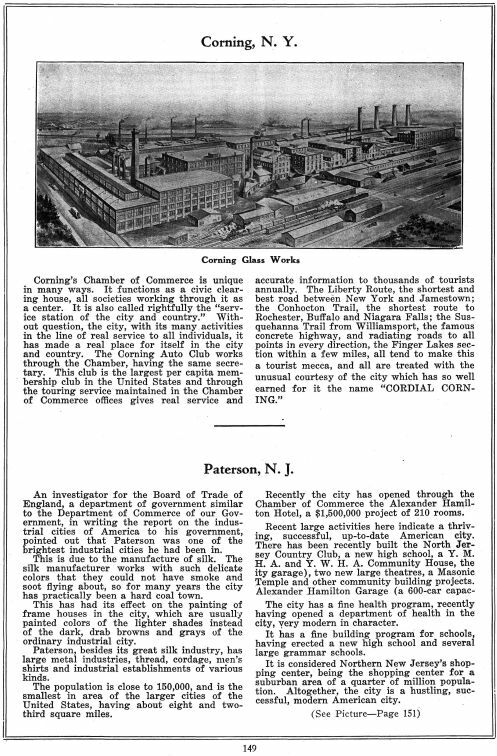 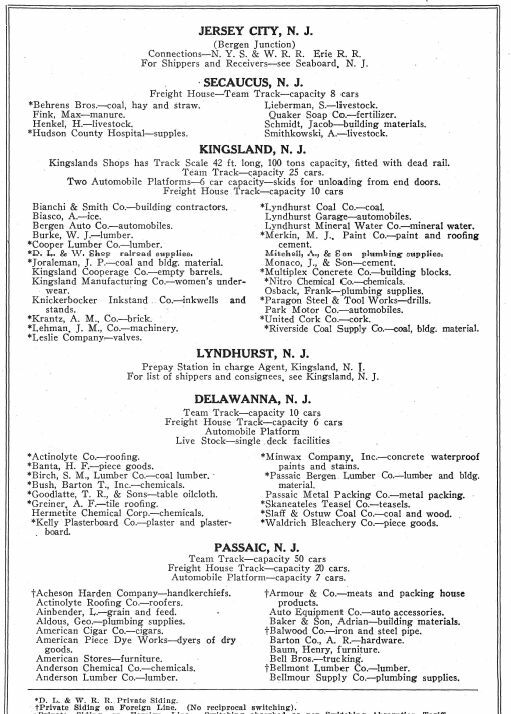 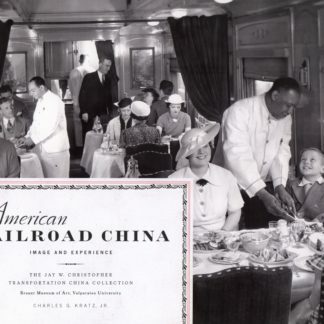 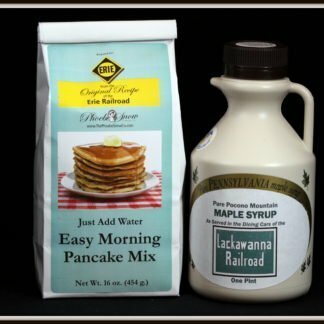 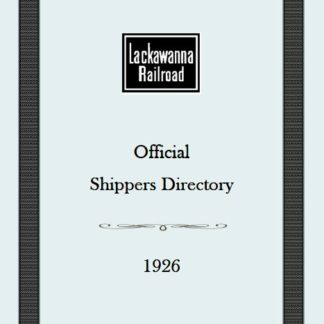 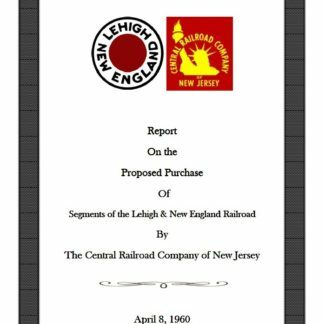 Lackawanna Railroad Official Shippers Directory 1926 | Phoebe Snow Company Inc. 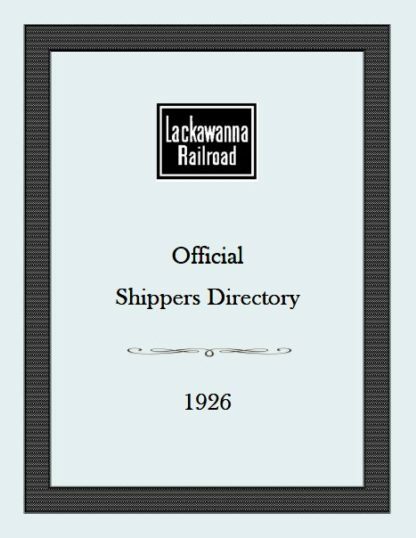 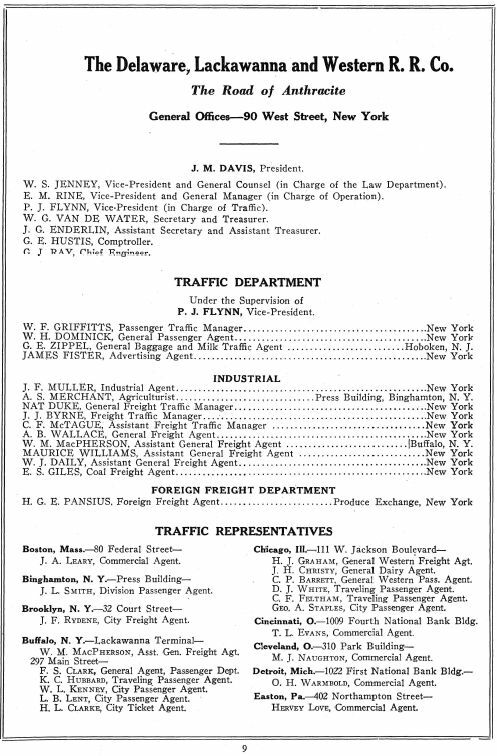 Recently we found a copy of the Lackawanna Railroad’s 1926 Official Shippers Directory in our collection. 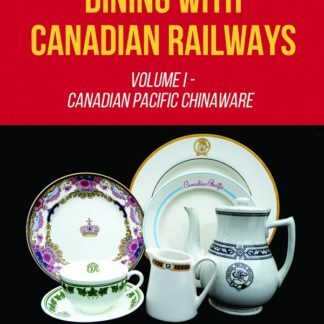 Several people expressed an interest in having a copy of it. 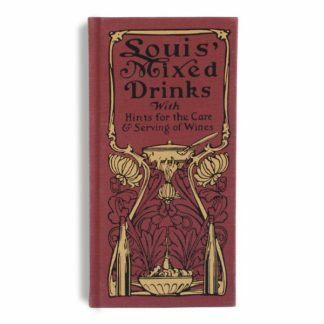 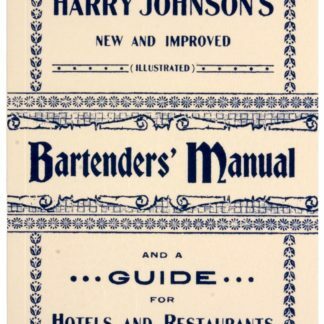 After doing a little research, we found a firm that was able to do an excellent job of scanning and printing the book. 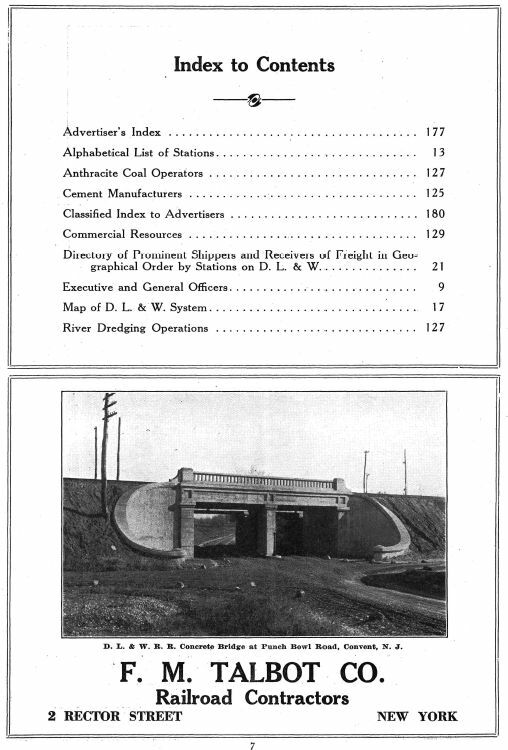 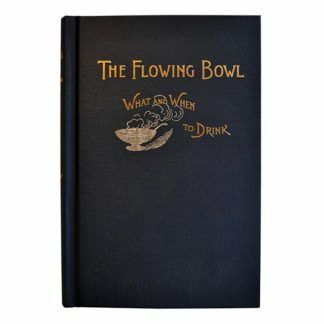 It is 190 pages long and is a great reference tool, not to mention lots of interesting reading!